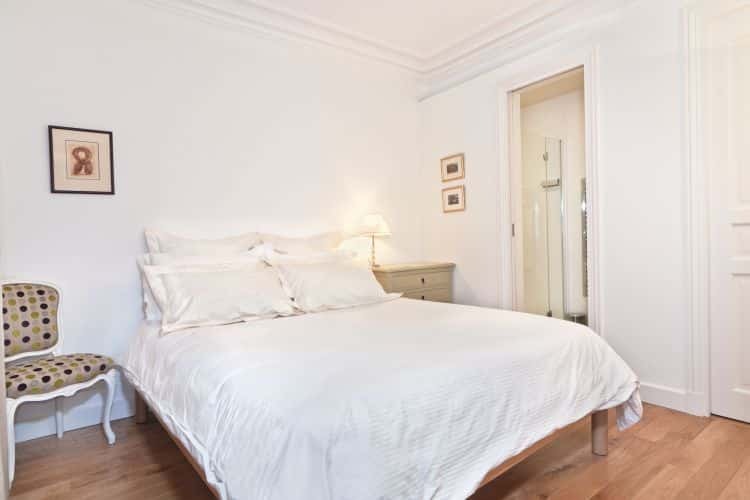 This Australian wanted to find a 2-bedroom pied à terre in a period building with good bones. 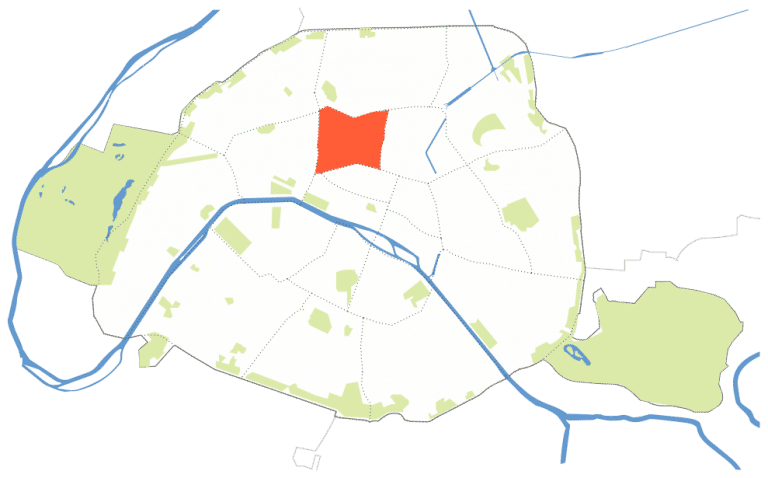 She focused her search in the 9th and 18th arrondissements, looking for a village-like residential feeling, free of tourists. 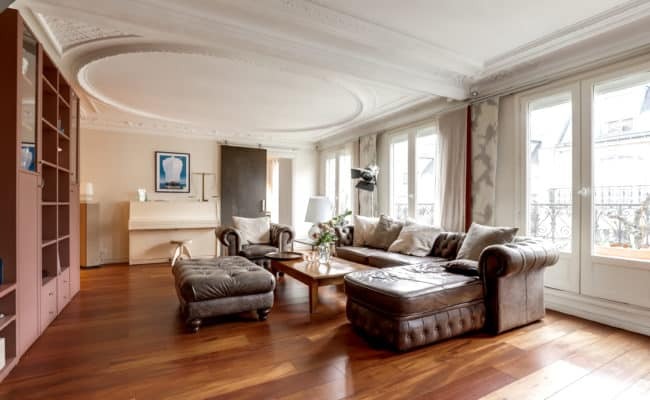 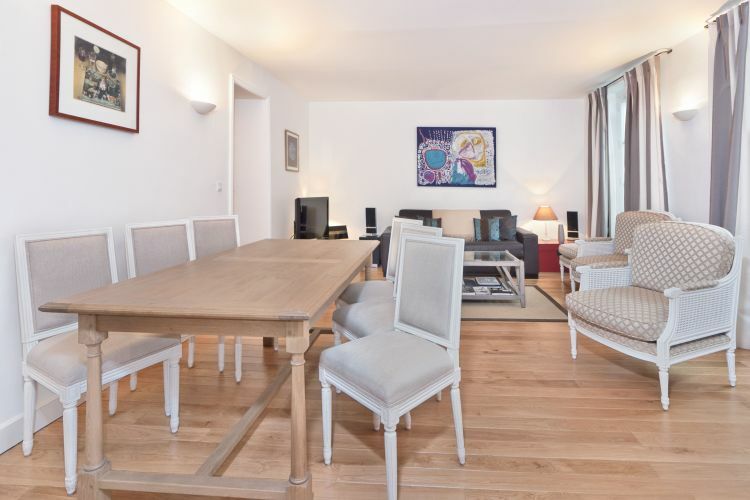 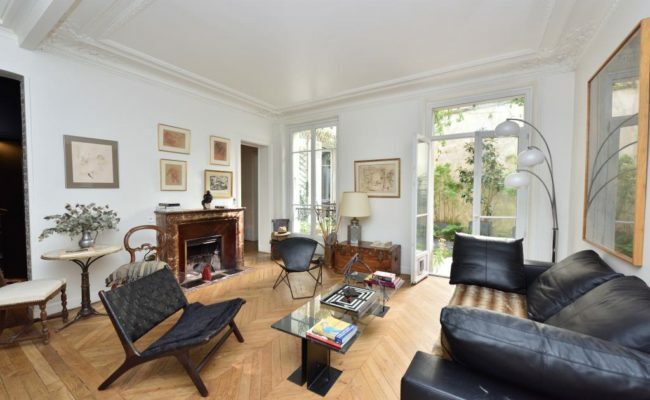 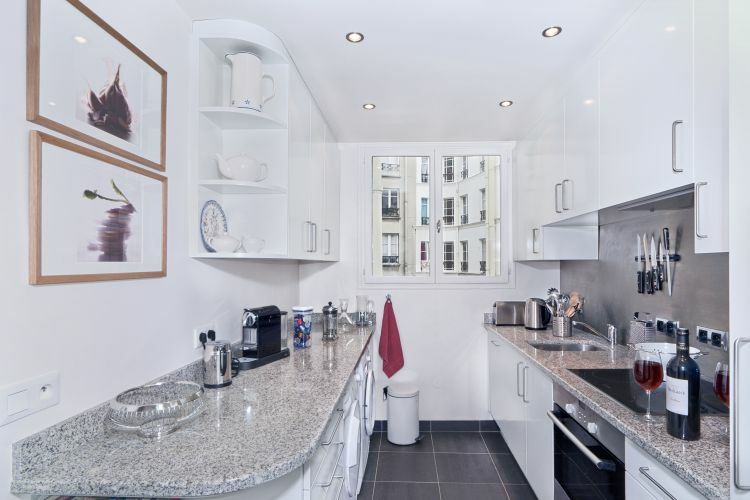 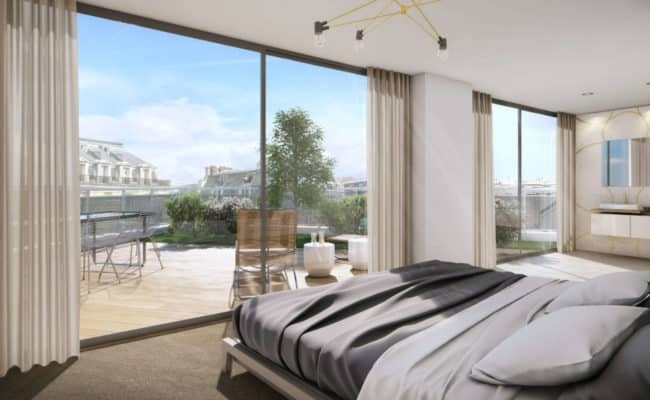 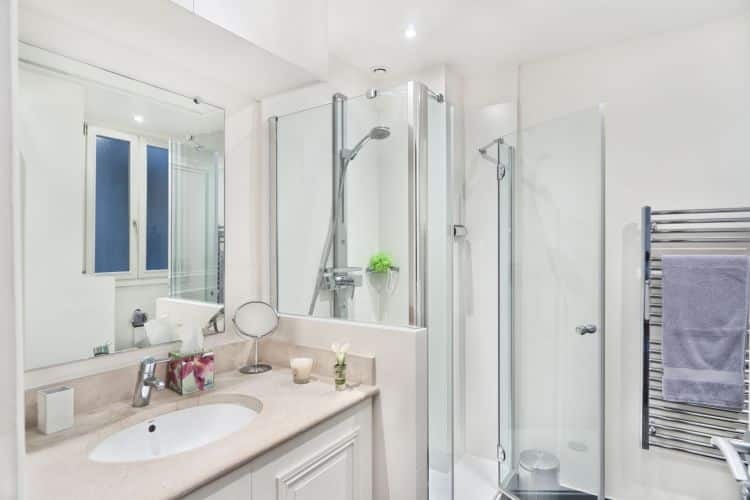 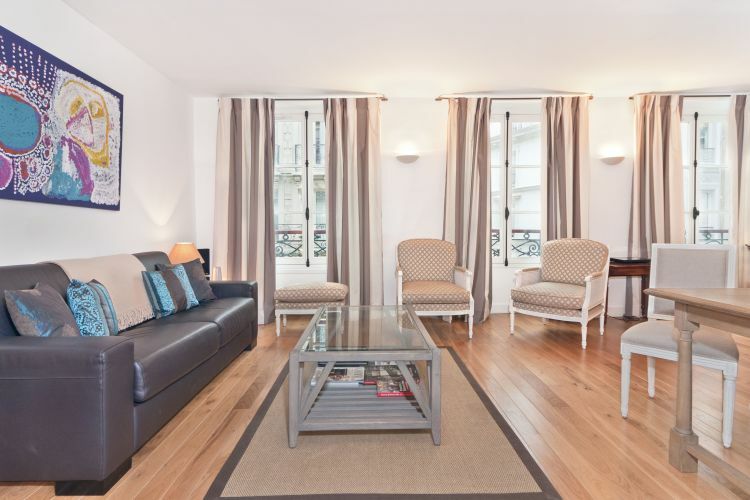 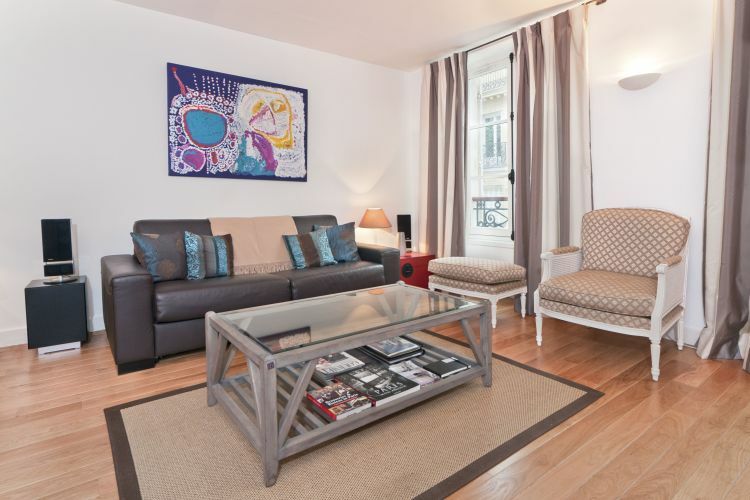 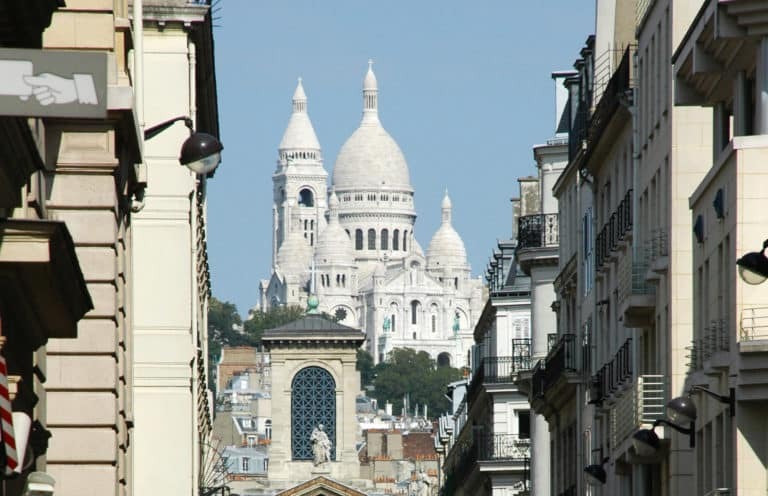 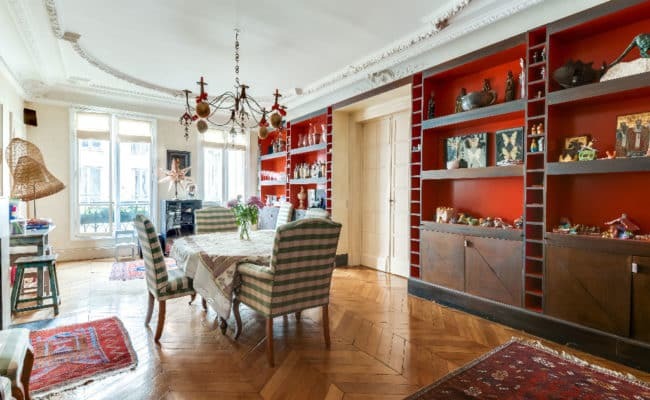 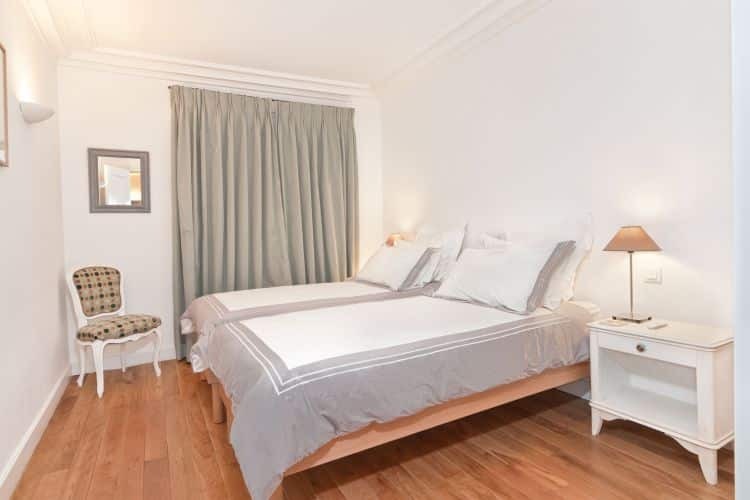 We found her an apartment with charming street views near rue des Martyrs in the 9th arrondissement. 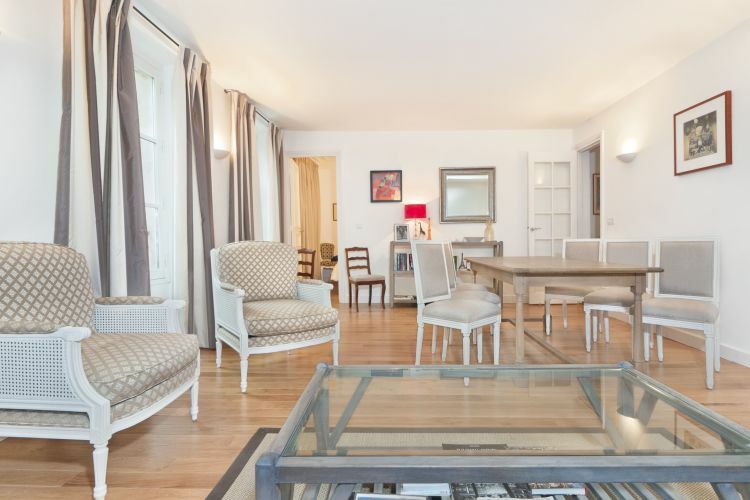 After an elegant yet comfortable renovation and décor she is glad to call this her other home … in Paris.